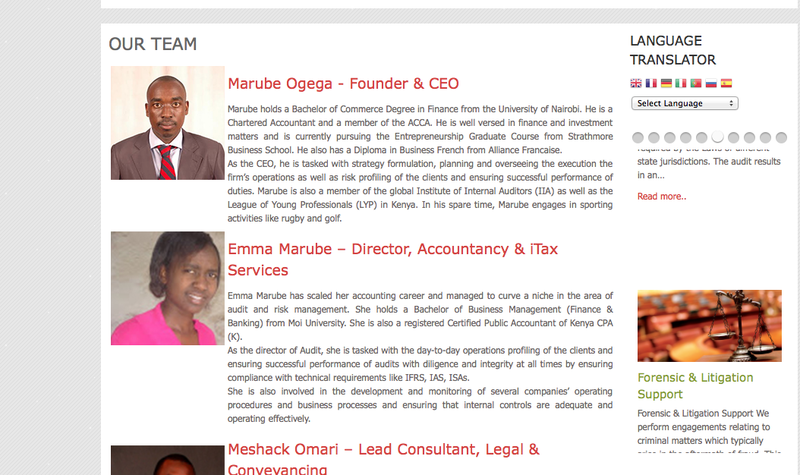 Kenic, the organisation tasked with managing the .ke domain, has a new CEO. Who may or may not know anything about heading a registry and how to make .ke more stable and resilient. For background on Kenic, you can read more here. Emma Marube has the difficult task of heading the troubled organisation, as the Communications Authority ponders whether to privatise the entity or retain the multistakeholder model but offer competition on the second level. 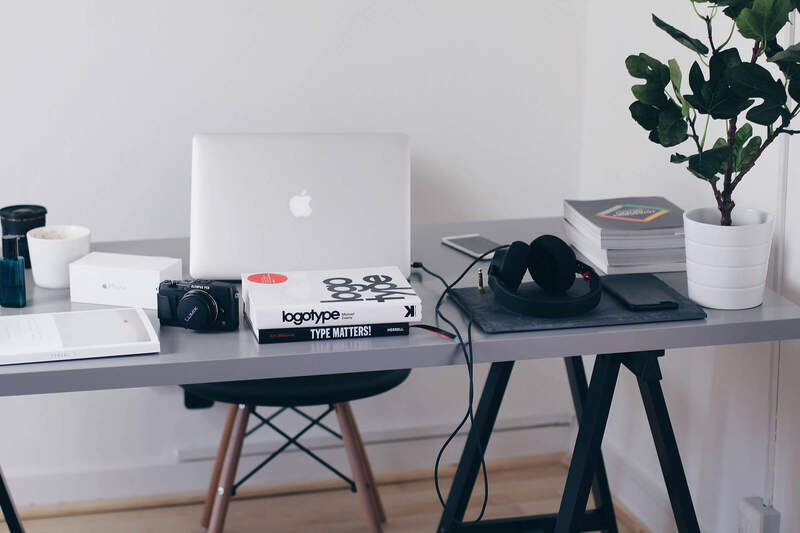 For example, if someone wanted to provide .com.ke registry services, it may offer competition to .co.ke but at the same time muddle the waters. We all wish the registry well and we hope that it will be more secure. Most people stopped complaining about perennial outages because…..what will you do? Accept and move on…. I asked for a bio, just to know more about her….. and this is what I got. I followed it up with questions on what she had in store for us and how she is planning to steer the registry to prestige and envy that it once enjoyed in Africa ICT circles. So we can assume that the new CEO knows or doesn’t know what she is doing. Kenic board has the reputation of hiring people who have no clue about running a registry, so I wasn’t exactly surprised when I got no comment. We can also assume that she is moonlighting….. if this bio on this site is to be believed. The registry now has 76 registrars, holding domains from 27 as the lowest to 4186 currently held by Safaricom and 4788 held by EAC Directory. 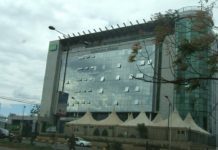 The desire for lower costs has seen Safaricom selling the domain at sh 500, which includes hosting. Others are selling the domain for as high as sh 3000 per year.